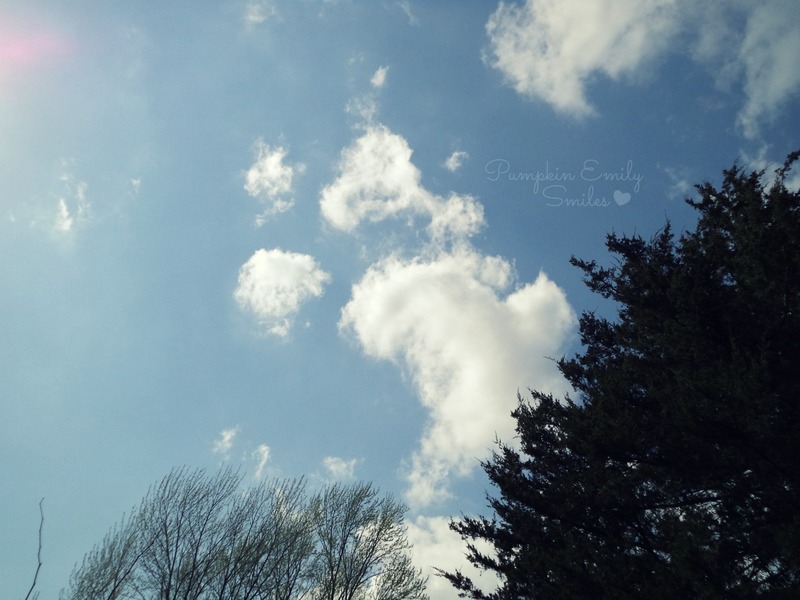 The clouds looks like a mother with her child or a praying mantis. What do you see in the clouds? Lovely! Enjoy the day, sweetie! !